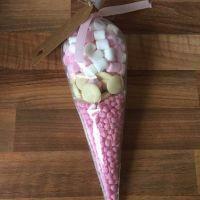 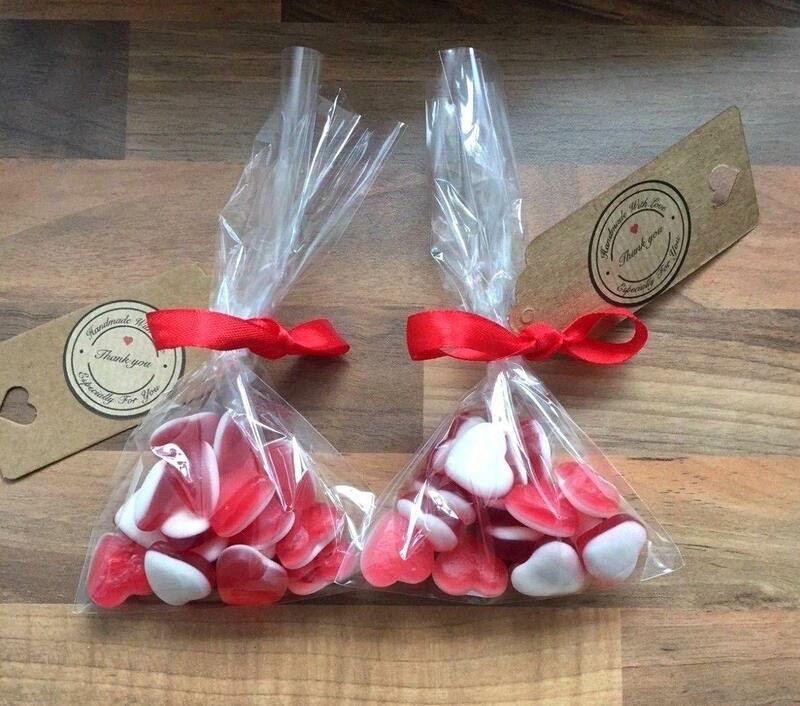 Conway Creative Solutions is your one-stop shop for Custom Personalised Labels, Wedding Favours and Confectionery Treats. 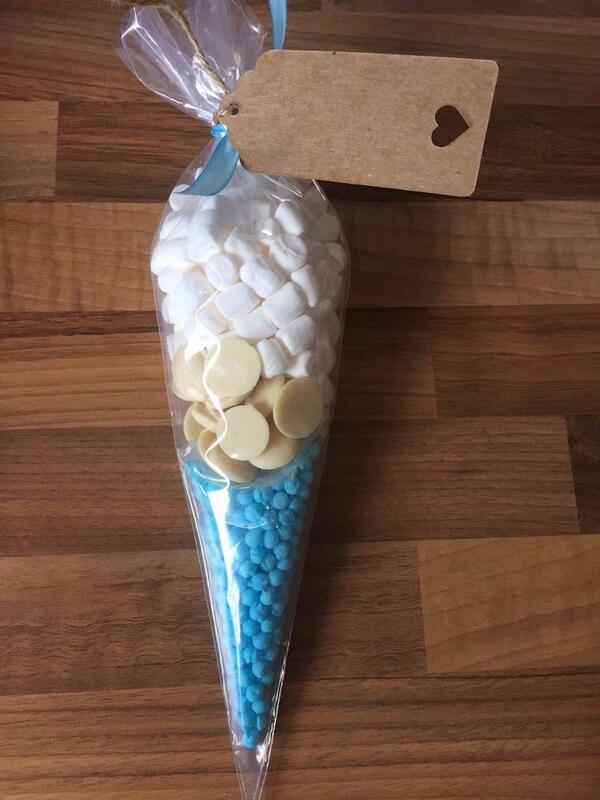 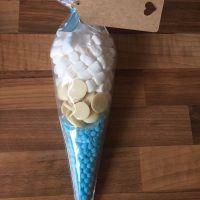 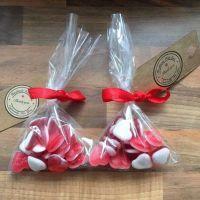 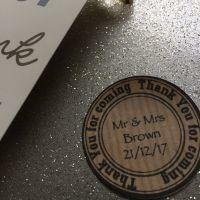 Wedding Favours: With customisable labels, choices of ribbon/sweets and messages, they can say Thank You to your guests in what ever way you wish. 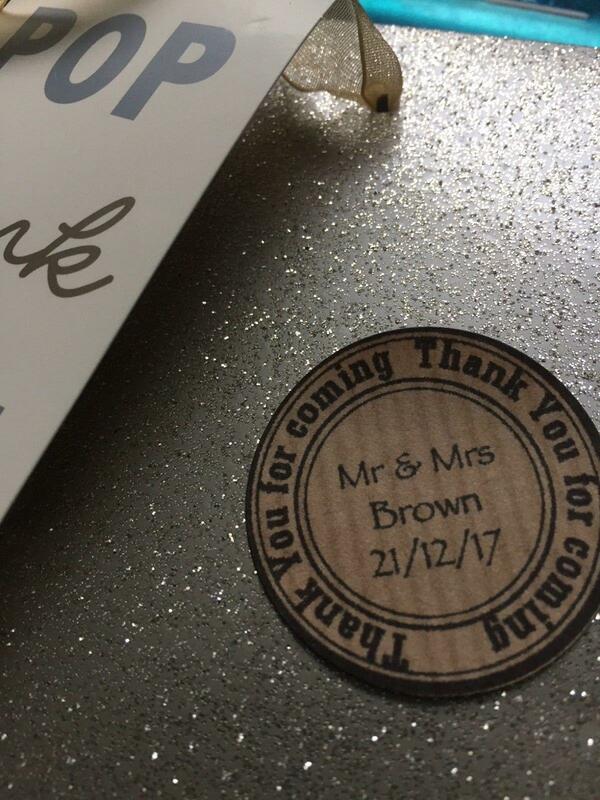 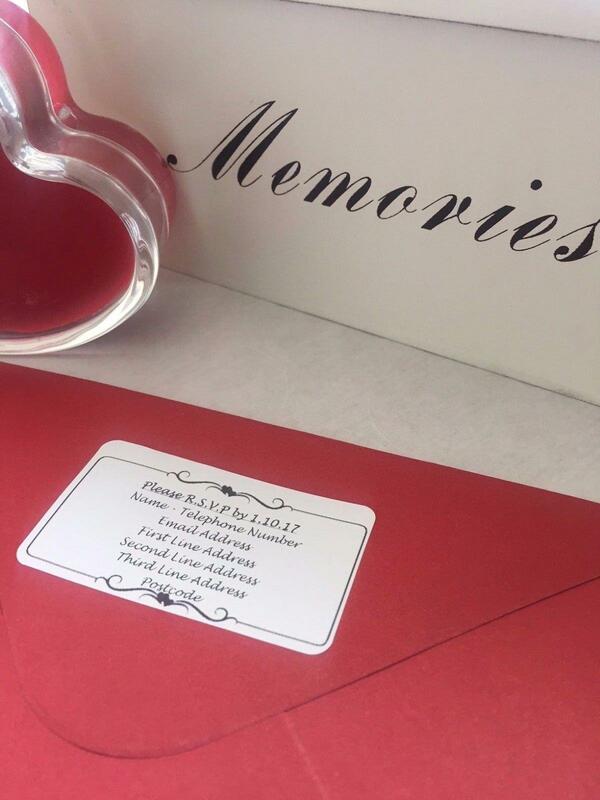 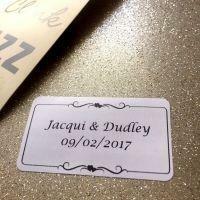 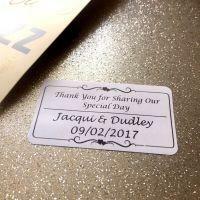 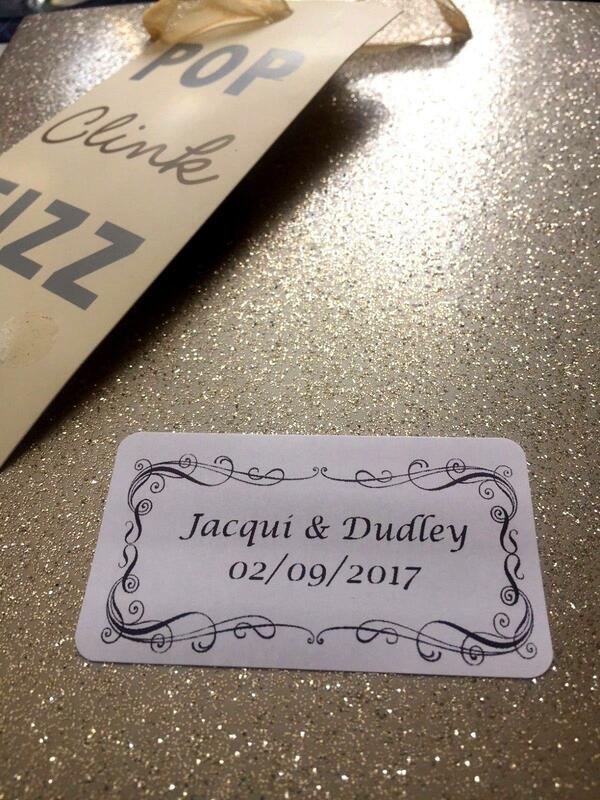 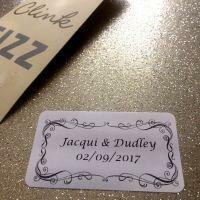 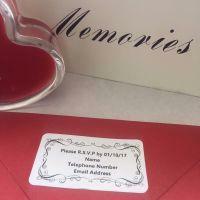 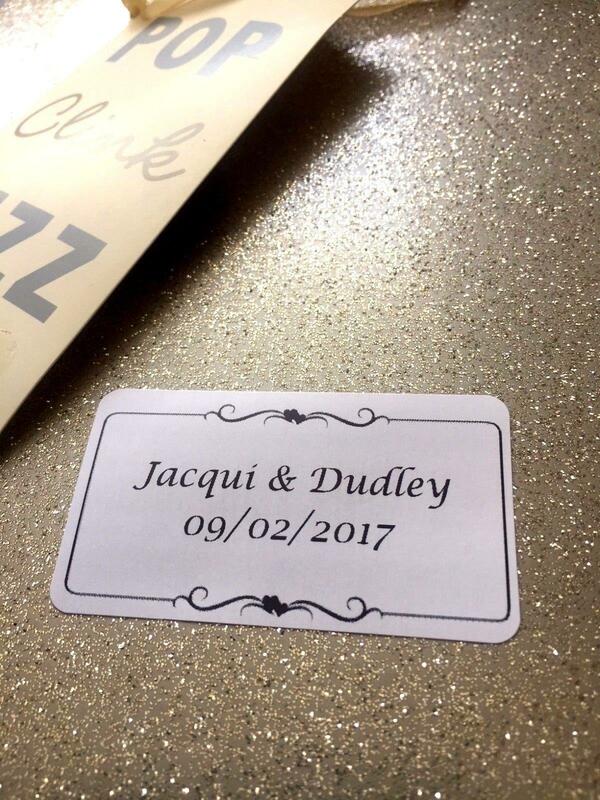 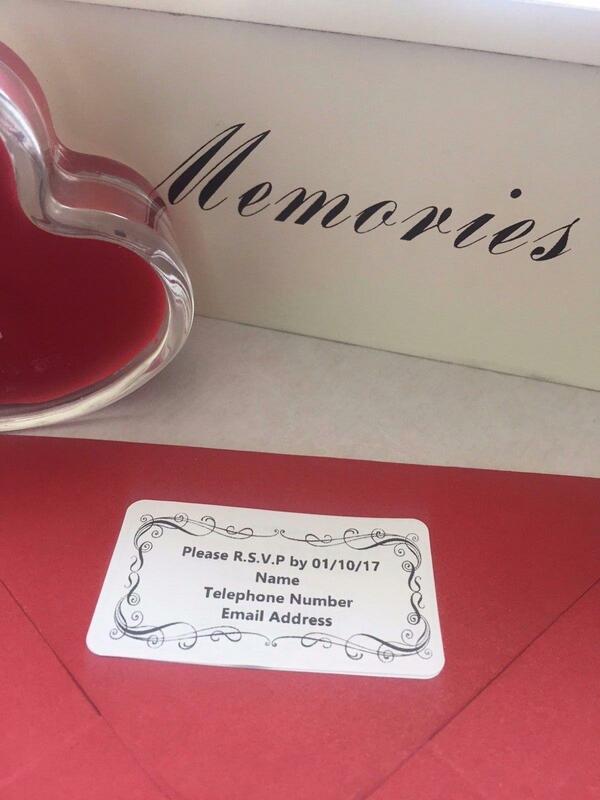 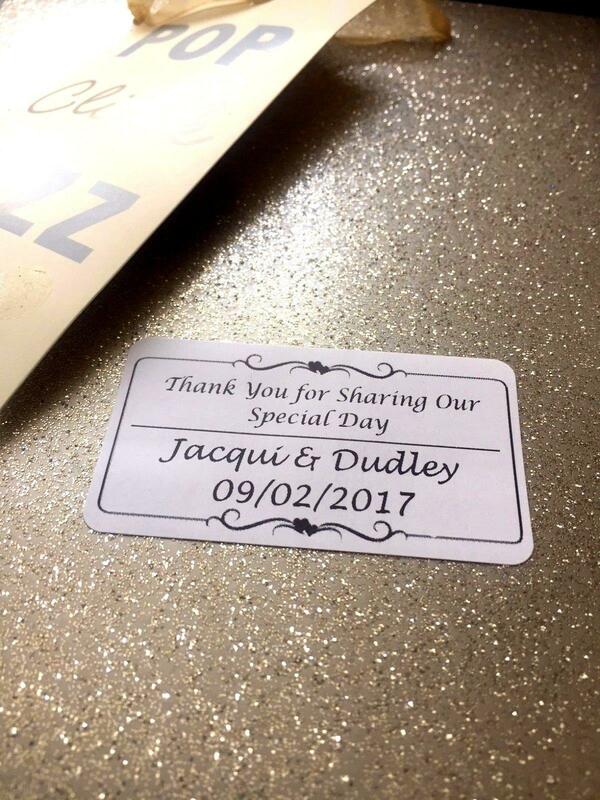 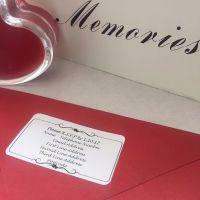 RSVP and Favour Labels: With a variety of different styles and sizes of labels- if you wish to make your own favours or handmade cards/invites then why not message us with what you require and we can design a custom set of labels for you. 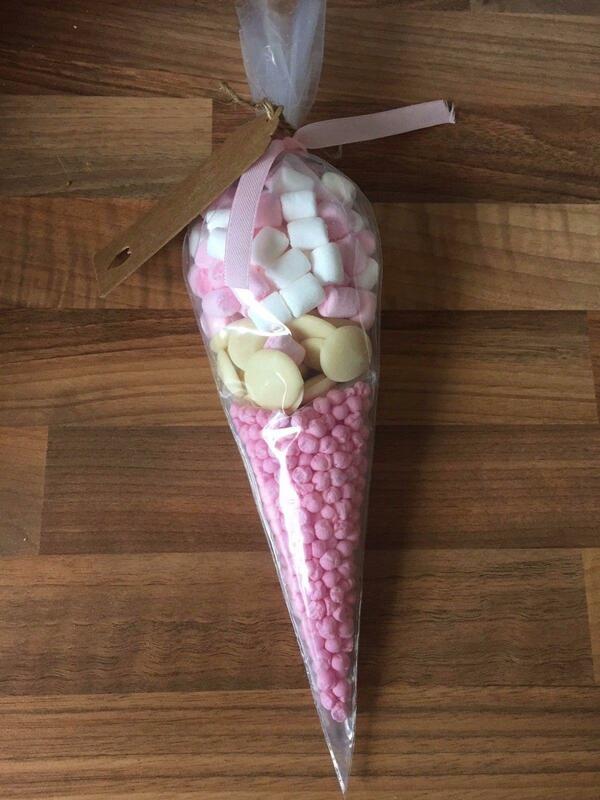 We also create hampers which would be a great way to say thank you to your special guests - let us know who you would like them for and we can design a bespoke hamper that shows how much you are thinking of them (at a reasonable price).